I’m writing this on Wednesday as the snow continues to fall and pictures of my grandchildren playing in the snow come on my phone. Being snowed in for a day has been a nice break! I hope everyone has been able to enjoy the day. 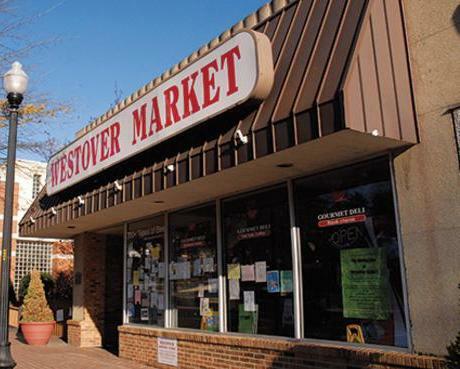 Our discussion on outdoor seating for the Westover Beer Garden was yet another example of how we need to balance the interests of a local restaurant/bar and those of the people who live close by. The public hearing was, for me, quite heartwarming. Many people came to talk about how important the Beer Garden is to their sense of community, and some came to complain about noise. But everyone was respectful of each other’s views and, clearly, care about their neighbors and are committed to their neighborhood. We greatly expanded the outdoor seating permitted to the maximum the code will allow (exceeding the staff recommendation) and put in place some measures to try to ensure that near neighbors would not be bothered by noise. I think we found a good balance. It will come back to us for review in 7 months, so we can easily make any needed adjustments then. We recently renewed the lease for the building in which we meet and have our offices. As part of the renewal agreement, our landlord, JBG Smith, will provide us about $23M for much-needed renovations and a refresh of the building, and they will forgive about $10M in rent over two years. Our staff recommends adding the rent savings to the $23M to improve the building’s functions for staff and the public, improving security, and updating technology. Our staff recommendation is that we spend about $200/square foot, or $4.5M per floor. This figure sounds like a lot, and IS a lot, but it is actually a tight budget for the necessary renovations. In fact, it will not even renovate the whole building. While Christian and I were ready to move ahead with the contract, our three colleagues voted to defer the decision for a month so we can consider using all or some of the rent forgiveness for other needs as we work through our budget. I believe that we have long needed to improve security for the safety of our staff and public, and are wasting time and money with the poorly designed and utilized space in our building. It would be “penny wise and pound foolish” not to move ahead. I anticipate a lively discussion at our April meeting. The Board continues to work our way through the budget with our staff. We accomplish much of this task in public work sessions, and we are about half way though them. You can check the schedule so you know what is coming up and you can attend or watch from home. We also have videos and materials from past work sessions online, so you can watch or review at your leisure. You can weigh in formally at our Budget Hearing on Tuesday, April 3rd and Tax Rate Hearing on Thursday, April 5th. Both hearings start at 7:00 PM in the County Board Room. You can sign up to speak by clicking the links above, starting at 8:00 AM one week prior to the hearing. You can also reply to me or provide feedback via our online survey form anytime through Monday, April 9th. While we have been relatively very lucky in Arlington, we are now facing some real headwinds: The office market is weakening every year, and that is part of a national trend of companies using smaller spaces, hoteling, and telecommuting. The Federal government has been cutting back for years both in space they rent and programs they support. The needs of both Metro and our schools are growing. The County Manager’s summary at the beginning of the budget is quite good and readable. It sets out how he approached the budget and looks to issues we need to face in the future. I anticipate some important community conversations looking to the future after we complete this budget cycle in April. The March for Our Lives is this Saturday. 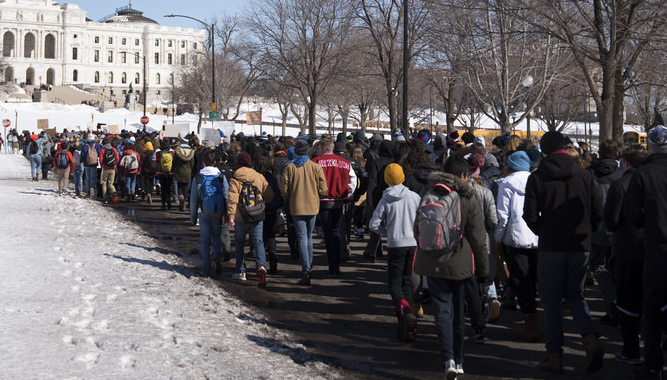 Many of us are heartened by the sense that the courage and eloquence of our youth may finally be changing the gun control debate. As a Quaker, of course, gun control is a fundamental issue for me. I plan to walk with some of my grandchildren, Arlington Public School students, and hope to see you there. 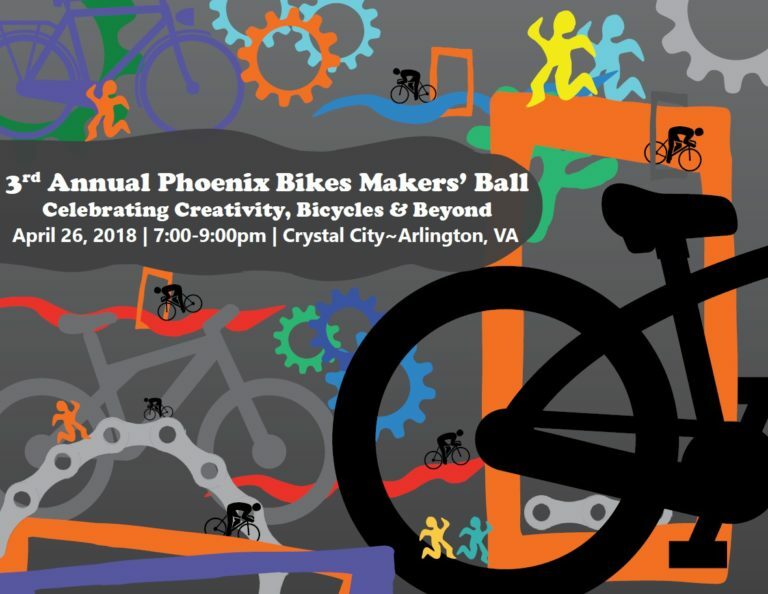 Finally, I also hope to see many of you at the 3rd Annual Phoenix Bikes Maker Ball on April 26th in Crystal City. This is such a fun and funky event! Phoenix will be moving soon into the Arlington Mill space and continues to grow, reaching more and more young people. As regular readers know, Phoenix Bikes mentors young people as they learn to repair bikes and run a bike shop. They recycle bikes and grow our sense of community. In short, Phoenix Bikes makes Arlington a happier and healthier place. 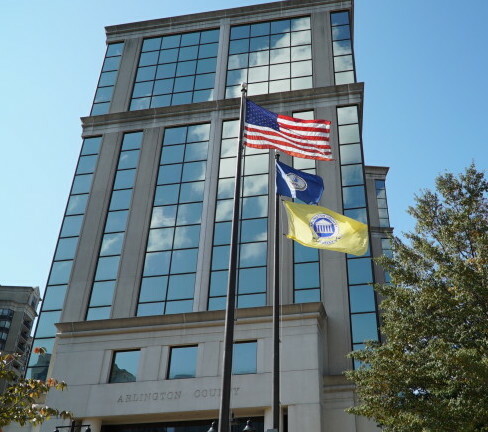 Last month, I told you about HB 1204, a bill that would lower property taxes on our two golf clubs by about 90%, or about $1.5 million per year, forcing Arlington home owners to make up the lost revenue. Unfortunately, it passed the General Assembly and now sits on the Governor’s desk. I encourage you to write to Governor Northam to encourage him to veto this terrible bill.